The pin I wanted to attempt was THIS ONE. 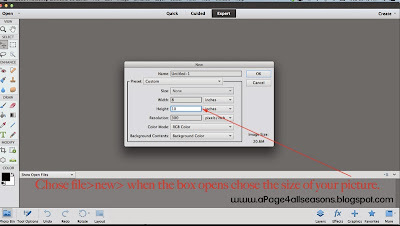 Photo from iammommahearmeroar.net Check out her tutorial! I love that people are now making their own Subway art. 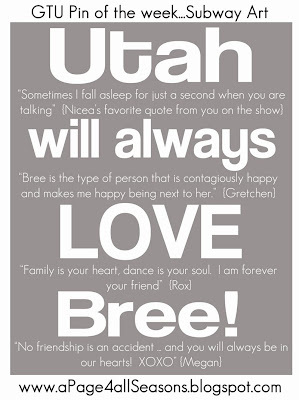 I especially think it makes a great personal gift! This pinner made a Subway art frame with an engineering print from Staples and wood she got at Home Depot. She was able to make a 24x36 inch frame for under $7. I went to Home Depot, priced it out and also found the same results. It is definitely a bargain! I think that makes this pin a total success. 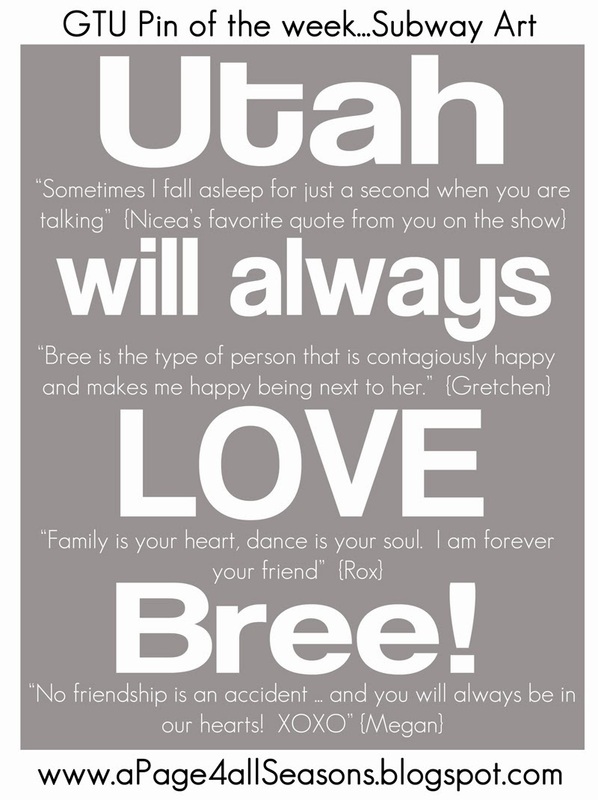 BUT, since I wanted to make this little craft for Bree, (dang I am going to miss her!) and I was sure she didn’t want a 3 foot sign in her home, I went with a smaller version. I ran to the local craft store and found some wood already cut. With a 40% off coupon it only cost $8. I know Bree likes a little more color and chose to just print her art at Costco. I did use the Elmer’s spray glue as suggested in the pin and LOVED it! WAY easier than mod podge. And I couldn't stop laughing when Nicea sent hers. 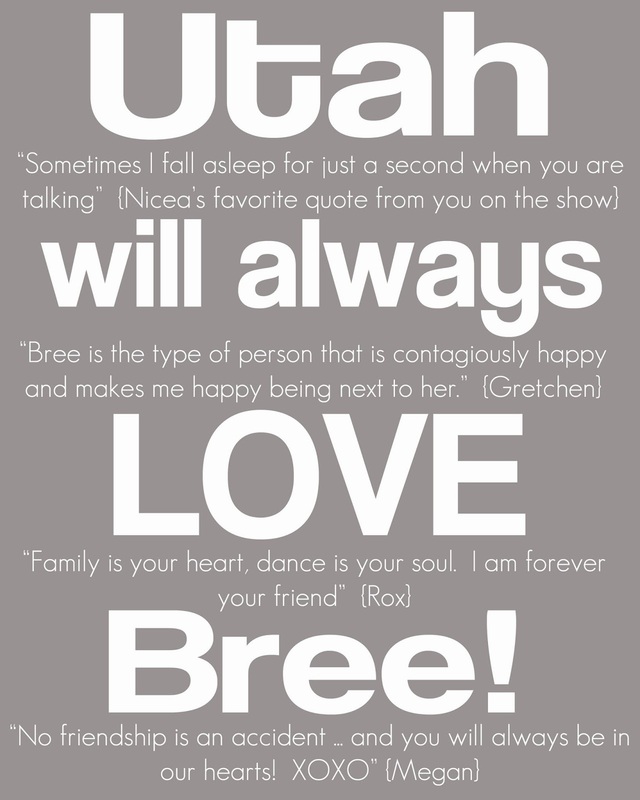 She sent me some of the things that she has loved hearing Bree say on the show. I couldn't put them all on the sign but I had to include them here where there is more space: "I don't know that", "I'm a baby boomer because I just had a baby", "Sometimes I fall asleep for just a second while you are talking", "Is that what you are looking for?" Total cost of my project with the wood board I cheated on and the costco print... $9.50 PLUS it only took me about 30 minutes of my time! 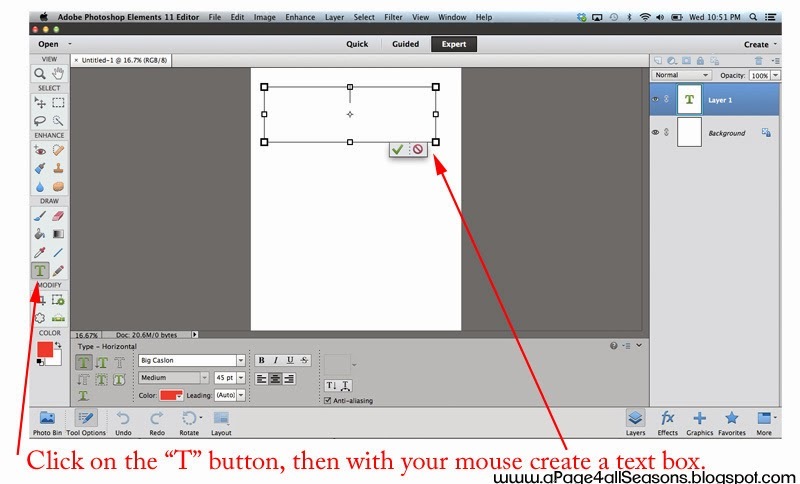 Try out Photoshop Elements! You can download a free trial online. 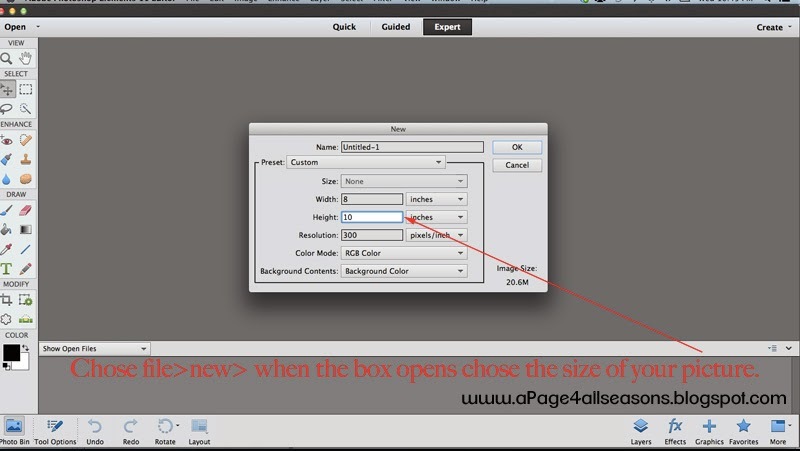 1) Chose File>New>Chose the size of your file. 2) If you want a white background, you will just continue to step 3. 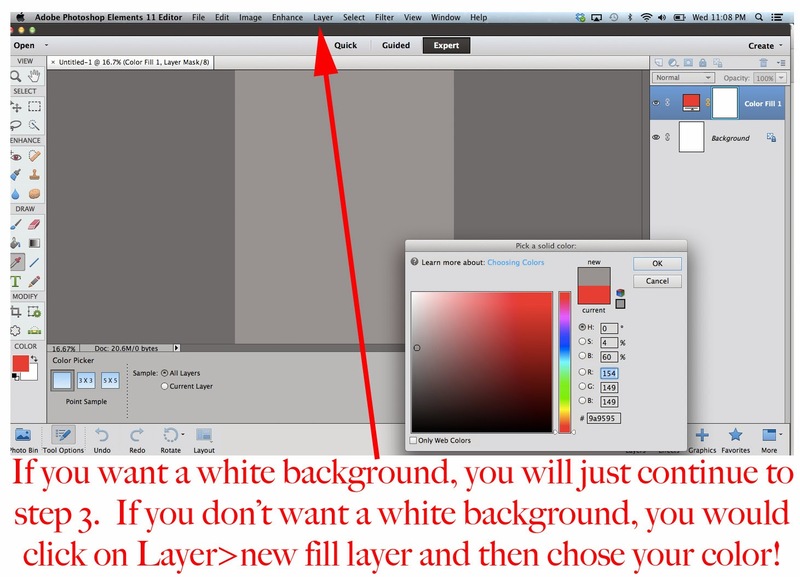 If you don’t want a white background, you would click on Layer>new fill layer and then chose your color! 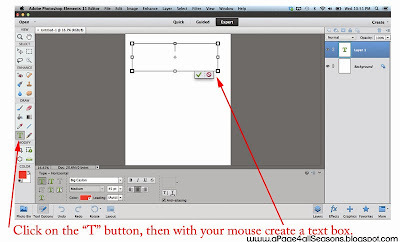 3) Click on the “T” button and then with your mouse create a text box. 4) Chose your font and type out the word you would like. 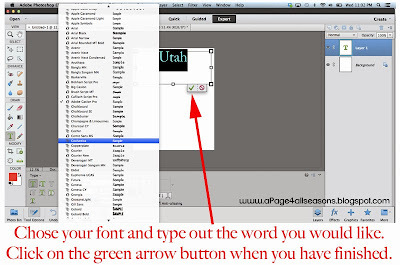 Click on the green arrow button when you have finished typing your word. 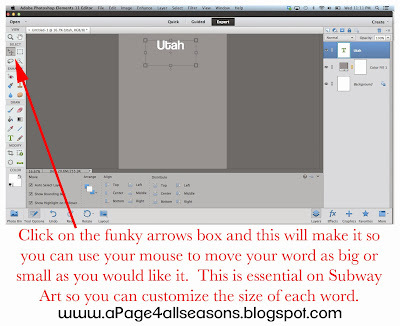 5) Click on the funky arrows box and this will make it so you can use your mouse to move your word as big or small as you would like it. 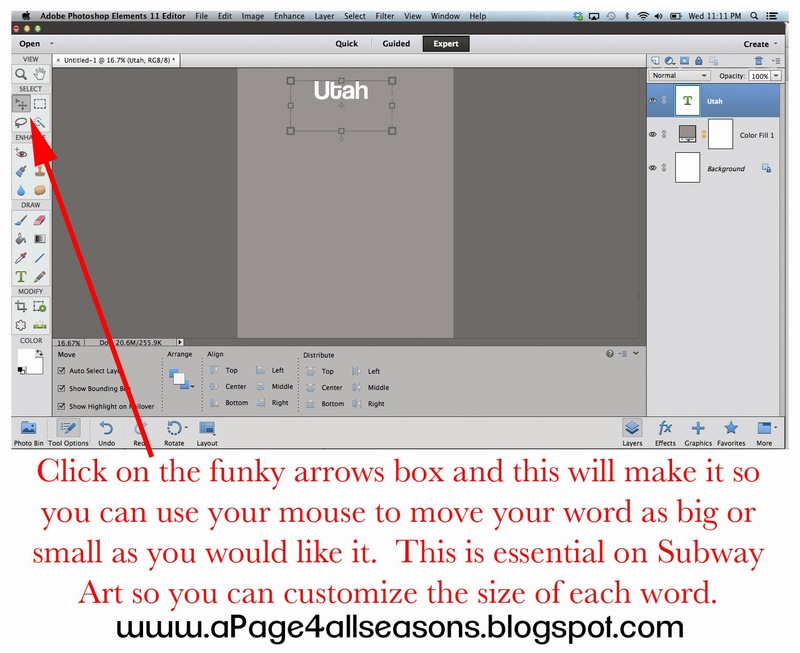 This is essential on Subway Art so you can customize the size of each word. You will repeat step 3,4 and 5 for each word you want on the image.